People who are dealing with long-term illnesses or in palliative home care may need to be confined to a bed for an extended period of time. 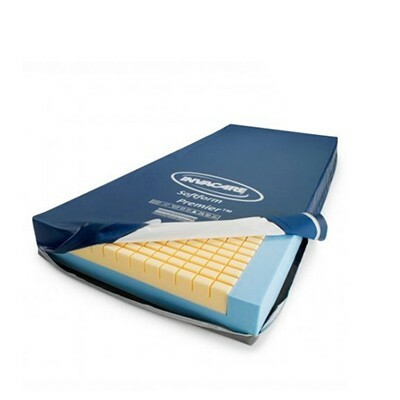 In many cases, a special mattress is needed to make it easy to give them care, keep them comfortable or protect from bed sores, pressure sores, etc. 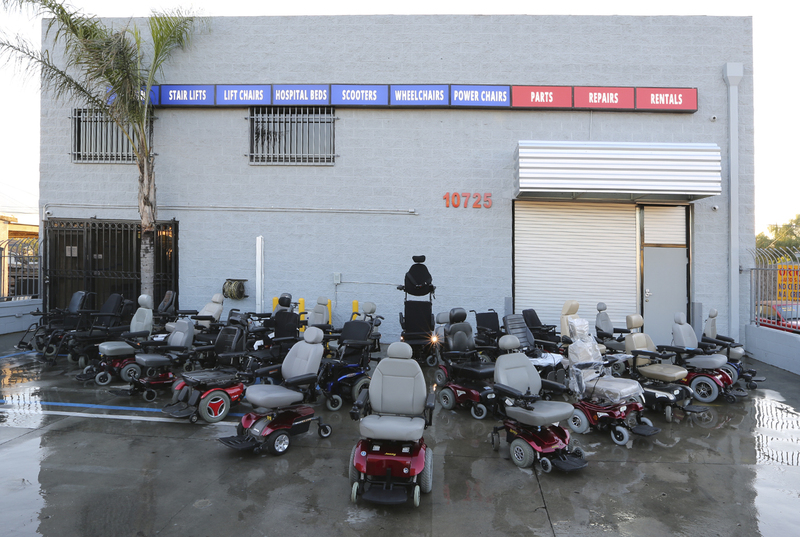 If you or a loved one is in this situation, why not consider mattress & support surface rentals instead of purchasing a new mattress? When you go through Sherman Oaks Medical Supplies, you’ll find that the mattress & support surface rental cost is often much cheaper than purchasing a mattress you’ll likely never need again. 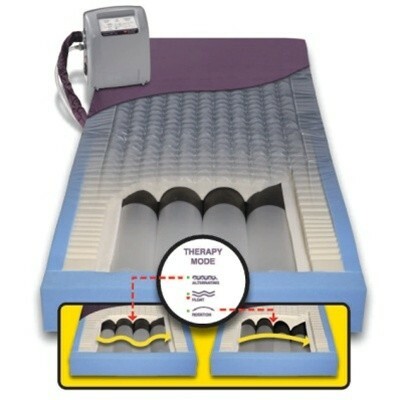 N/A 500 lbs 80" x 36"
High-resiliency foam cells are designed to provide superior pressure redistribution. Ideal for users at High Risk of developing Pressure Ulcers. 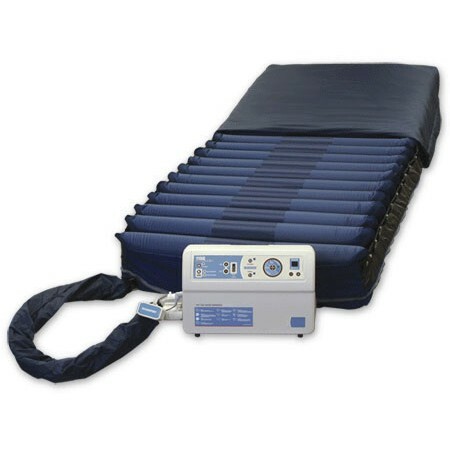 N/A 350 lbs 80" x 36"
An advanced alternating pressure therapeutic mattress replacement system that provides pressure redistribution and a comfortable, safe healing environment for the treatment and prevention of pressure ulcers. 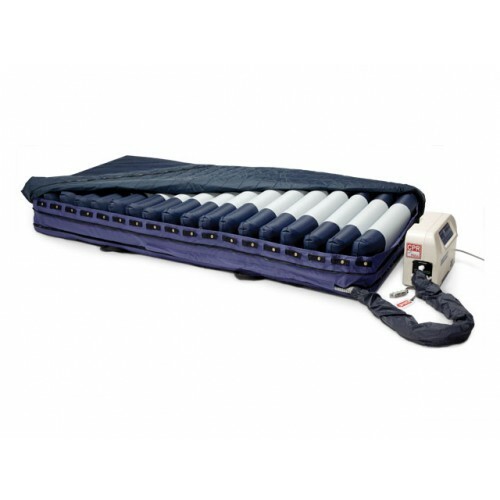 N/A N/A 80" x 35"
Alternating Pressure Low-Air-Loss Mattress Rental combines "True Low Air Loss" with a unique 1 in 3 Alternation in a complete mattress replacement system. 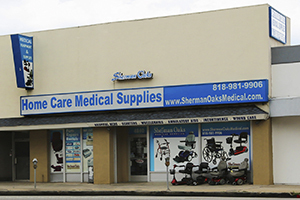 Low-air-loss Therapy with Alternating Pressure or Lateral Rotation All of the most needed features in one surface. Start with the popular PressureGuard® Easy Air™, the low-air-loss surface independently documented to outperform every leading low air loss system in moisture removal. 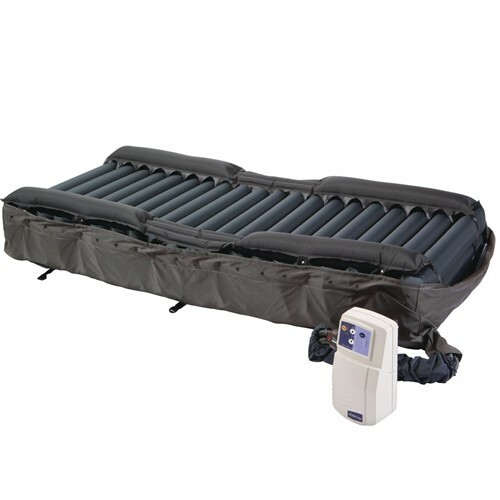 N/A 500 lbs 84" x 35.5"
This mattress is only available for rent with the Hill-Rom CareAssist ES Deluxe Long Term Care Bed Rental! 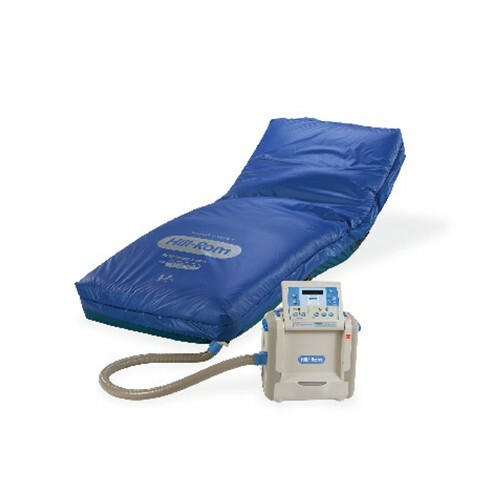 N/A 600 lbs 80" x 35.5"
The Hill-Rom Synergy Air Elite uses a tri-cell therapy system to offer top of the line skin protection and prevent against skin breakdown. 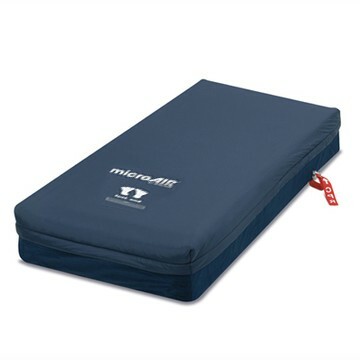 This mattress is only available for rent with the Hill-Rom CareAssist ES Deluxe Long Term Care Bed Rental!